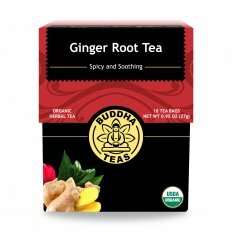 This grand selection of herbal teas, or tisanes, presents single ingredient brews that have been crafted using the bark, leaves, roots, flowers, of certain plants and even fungi in some cases. 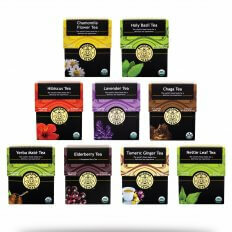 These herbal teas are all organic or wild harvested from natural sources and are notable for all being naturally caffeine-free. Although not as well known as the more common green teas and black teas, herbal teas carry a history and heritage almost as old as mankind itself. 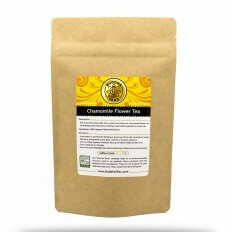 Also known as a tisane, an herbal tea is an infusion made from one or more parts of a plant, and some fungi as well. 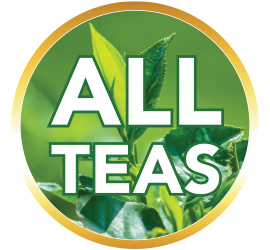 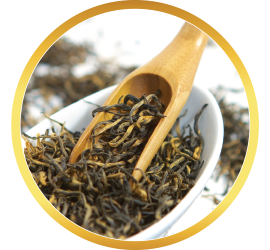 Unlike other teas, which are made solely from the camellia sinensis leaves, herbal teas can be brewed not only from leaves, but seeds, roots, flowers, fruit, even bark. 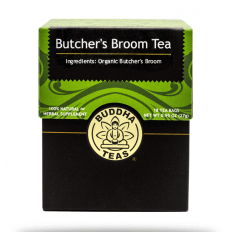 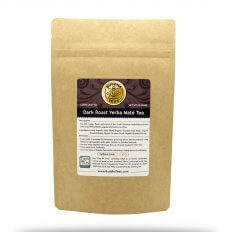 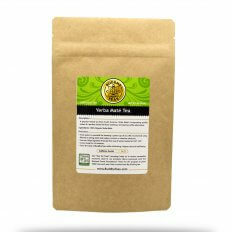 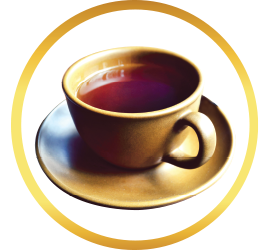 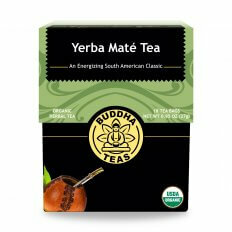 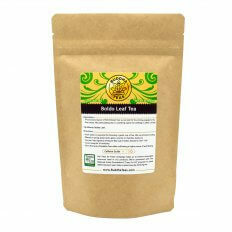 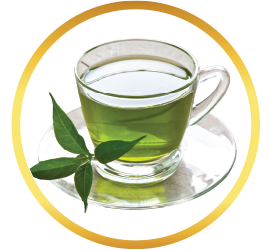 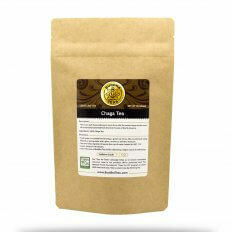 Created first by herbalists, many of these teas have existed for centuries or longer. 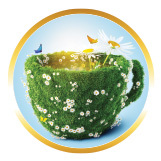 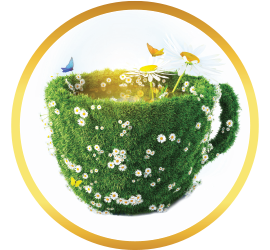 Each unique in their creation, every herbal tea tells a story – a story of their creation, and of the people and culture that birthed it. 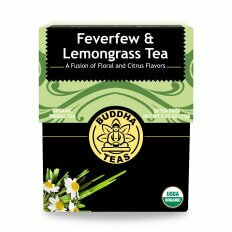 A sip of these herbal teas allows you a glimpse into their stories. Taste a soothing cup of lavender, a prize of the ancient Roman world. Experience the sweetness of the tropics with a ruby infusion of hibiscus. 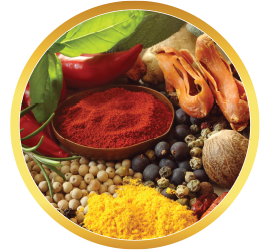 Indulge in the warm spices of India through a cup of turmeric ginger tea, or a touch of Africa in each sip of rooibos. Breathe in the steam of a cup of eucalyptus tea, and take in the smell of the Australian outback. 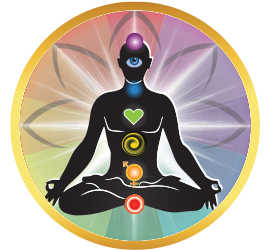 Finally, discover why the Chinese called reishi the “mushroom of kings”. 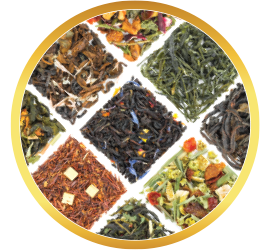 Whichever tea you choose, a new journey awaits you, and every sip makes its rich history a little more your own.